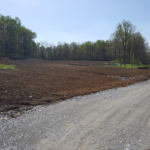 The Township has come together to plan for a new 41 acre community park in Independence Township. 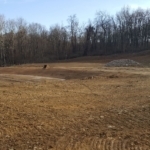 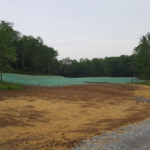 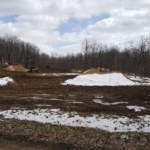 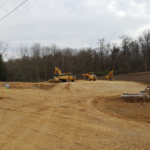 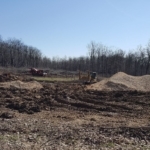 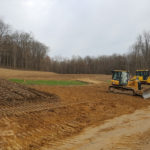 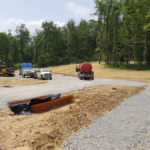 The park will eventually contain two sports fields, a small amphitheater, court games, reservation picnic areas, trails and a sledding hill. 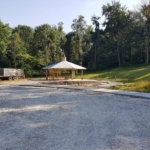 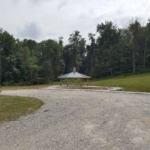 The park will be developed over time as funds become available, starting with a reservation picnic area on the eastern side of the park near Wylie Avenue. 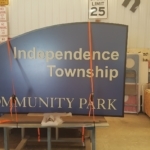 Independence Township received funding for Phase I in 2014. The second phase of development will involve the construction of a picnic shelter with a parking lot with ADA spaces. 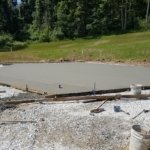 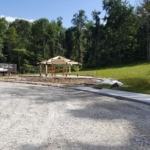 Also included is a new road leading to the pavilion which will have new benches and picnic tables. 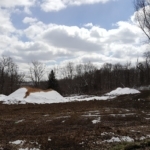 The parking lot for this project would eventually serve the sledding hill proposed for a future phase. 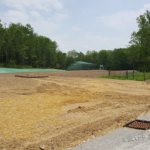 Eventually this “passive” area of the park will be able to accommodate several groups at one time and have a small playground, area leveled for horse shoes and corn hole, and a level field for seasonal ice skating. 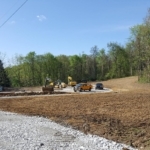 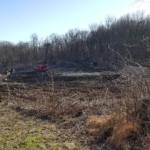 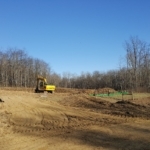 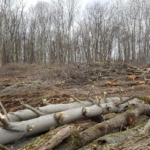 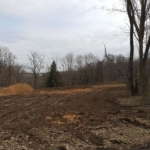 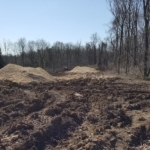 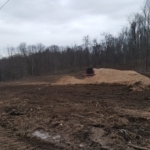 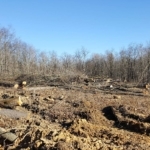 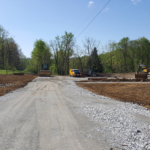 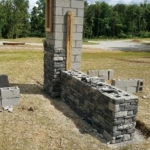 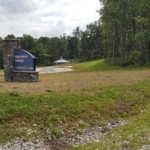 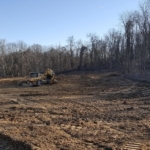 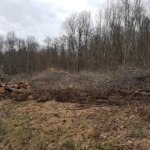 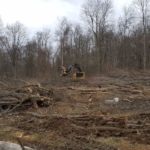 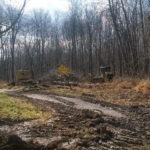 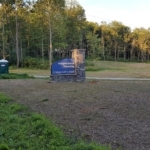 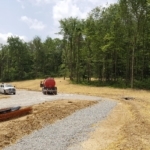 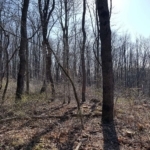 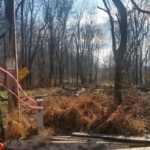 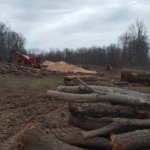 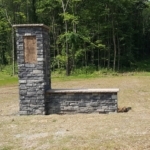 This area can also serve as the trailhead for a system of trails that will eventually include several miles of hiking trails through the woods.